NEW DELHI: The Naresh Goyal-promoted Jet AirwaysBSE 1.78 % would soon draw up plans to expand in the US skies following the restoration last week by Federal Aviation Administration (FAA) of India’s aviation safety rating to Category-1, sources have said. The airline would also take on board its strategic investment partner Etihad while carrying out the exercise to avoid any “cannibalisation” of routes, they said. 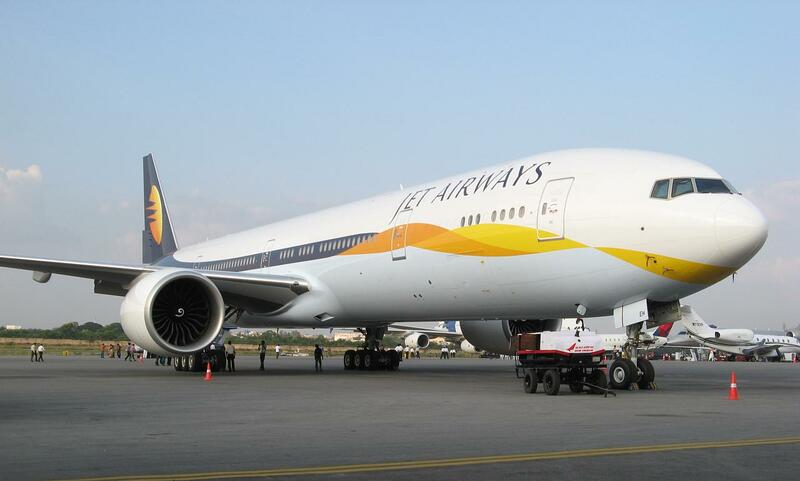 Jet Airways currently operates a daily direct service from New Delhi to Newark while Etihad, which holds a 24 per cent stake in Goyal’s airline, flies to six US cities. “The US market throws up a lot of opportunities and we would like to enhance our presence there. There are no immediate plans as such but we will definitely chalk out one soon,” airline sources told PTI here.